There's nothing like going out to eat but you shouldn't have to feel limited in WHAT or WHERE you can eat on a gluten-free diet. 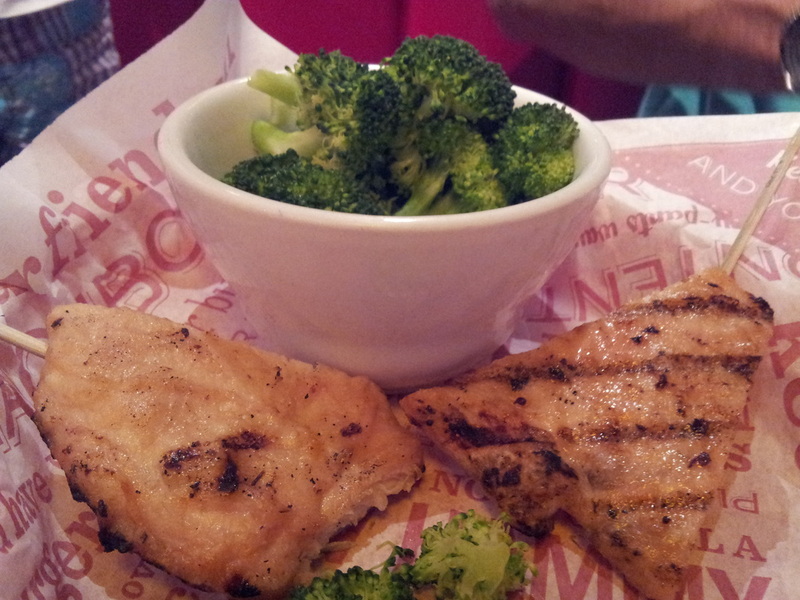 Here are some tasty places that provide Gluten-Free items on their menu! EASY: We've broken it up into 5 easy categories for you: Style, Location, Online Menu, Price, and Review. Simply click on the wording in BLUE to be taken the the external links. Warning: If you are Celiac, be alert and always reconfirming the GF status of a menu item and addressing cross-contamination issues each and every time. Ask to speak to the chef or a manager to assure their is no cross contamination. Use your resources- ask your doctor or other celiac friends where they have tried eating out. When in doubt, don't eat out! Try some of my great gluten free recipes you can make at home. Click the LIKE button below! We post frequently NEW gluten free restaurants to our facebook page weekly! Locations: Located in 12 states. Online Menu: View their complete Gluten Free menu HERE. Review: Amazing Gluten Free food and great service. Ask for the Gluten Free menu upon arrival. They even serve Gluten Free flat bread while you wait for your meal to come and even though it is flat, it has an amazing taste. (It is also the crust for their Gluten Free pizzas.) Meals range between $15-$20 for dinner, lunches are cheaper. Gluten Free desserts include their creme brulee and their multiple flavors of gelato. Locations: To find a location near you visit HERE and enter in your zip code. 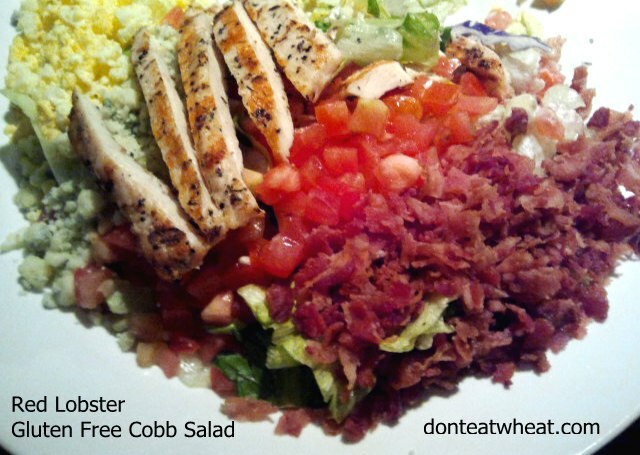 Online Menu: They have great Gluten Free Salads, Pastas, and Meat to choose from. See their full selection HERE. Prices: Start at $5 for side salads. Entrees and Pastas are $15-$30. Review: We have not been here YET but one of our Celiac Website Followers has. She highly recommends it! Locations: For a location near you view HERE. Online Menu: Click this LINK to view the items that contain wheat or gluten. Locations: Find a location near you. 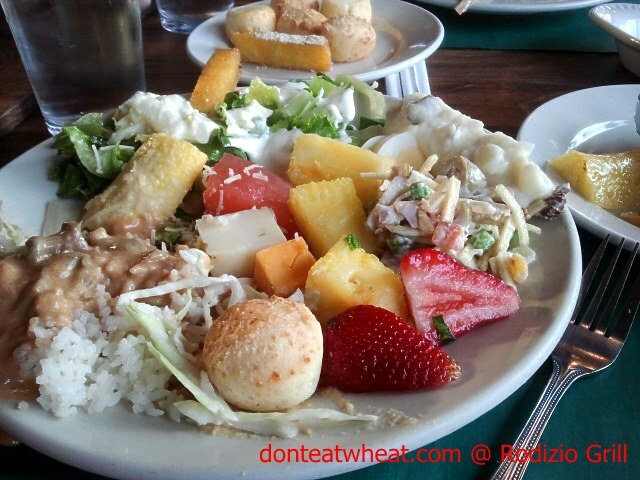 Online Menu: See their allergen information HERE. Kind of limited on the "wheat free" items but they do have some gluten free desserts! Review: Closed Sundays for religious reasons. I respect that! Locations: View all across the country, view HERE. Online Menu: Be sure to read the bold print at the top of the menu. 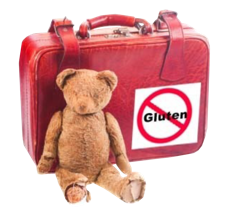 Be sure to ask for a Gluten Free menu upon arrival and notify your server of your allergies. Review: They have online ordering for those take-out occasions! 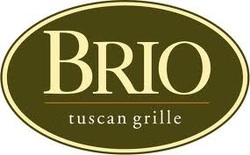 If you are Celiac I would not recommend eating here because cross-contamination is VERY likely. See the underlined print at the top of their menu. Locations: Simply type your zip code in HERE to find a location near you. Review: Great place to go when you want a fast Mexican bite to eat. With only 1 item that contains gluten on their menu, they can easily make a safe meal. Employees even change their gloves and take other precautions just for you! Locations: Serves currently in 7 states. Online Menu: View Gluten Free options HERE. Review: BIG portions for a BIG appetite. Thanks for making some of them gluten-free! Locations: Numberless options across the US. Type your zip code in to this website to find a location near you. Online Menu: View their Allergen Menu HERE. They have many gluten free and some dairy free options. 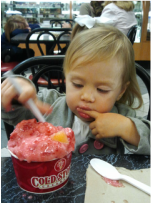 (All the sorbets are both gluten and dairy free). Review: Great options for gluten free products. However, they do not take special precautions in washing their mixing stone after serving Gluten items. So if you are afraid of possible cross-contamination, ask for your "mix-ins" to be mixed in your cup instead of the stone and for your ice cream to be scooped with a clean scooper. Online Menu: "Oceans of Gluten Free choices!" View their allergen info HERE. View their FULL menu (with beautiful pictures) HERE. Review: This place is awesome! Definitely a new favorite in our house! Everything I have tasted has been delicious. Helpful staff, laid back atmosphere, and a HUGE variety of foods to choose from. Basically everything except the tortillas are gluten free! Celiac friendly. 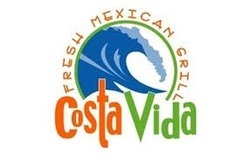 Thanks Costa Vida! 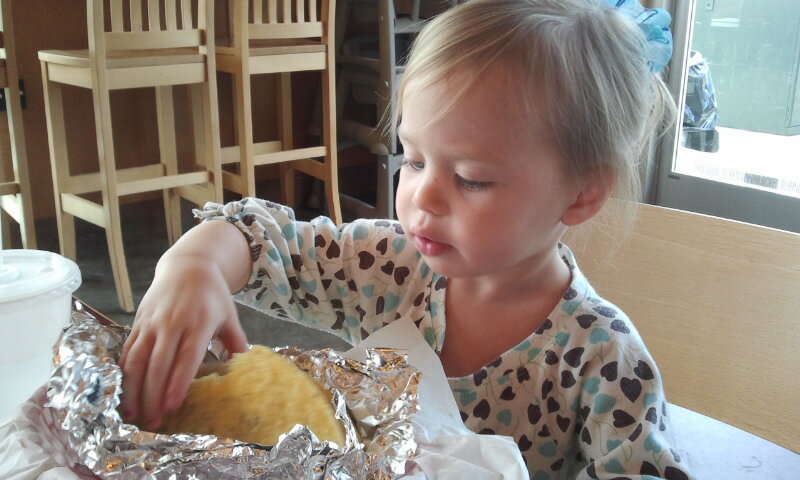 Audrey and I shared a large Chicken Nacho with the cheese & queso on the side. Locations: Simply type in your address HERE to find a location near you. Even available on Hawaii! Online Menu: Currently they only offer a GF crust, no pastas or sandwiches. You can view all of their pizza topping options HERE. Plus they offer ONLINE ordering! Review: Love it! There's always a close Domino's wherever you are so if you need a quick Gluten Free option, this is a great place! Notice: Domino's DOES NOT recommend their GF pizza for Celiacs since cross-contamination is likely. Locations: Click HERE for locations near you. Online Menu: Gluten Free options are kind of limited but you can see for yourself with their online allergen information. Location: For a location near you click HERE. Online Menu: Gluten Free is not specified on their menu but according to an email from a representative from Five Guys their buns and the malt vinegar condiment are the ONLY products on their menu that DO include gluten. Locations: Most of the locations are in California with some exceptions. Online Menu: You can view all of their products online HERE. You can even order straight from their website. The chocolate chips (60% Bittersweet, Semi-Sweet, and Milk Chocolate) line and powder line (hot chocolates and baking cocoas) are free of gluten ingredients. Review: Some of employees were clueless when asked about Gluten Free so be sure to double check up to date sources when visiting. The hot chocolate is AMAZING! "Ghirardelli takes the following measures to reduce cross contamination on our production lines: lines are cleaned between the changing from one product to the next. The first two batches of any product made are disposed of and not packaged." Locations: Expanding everyday! Currently in 5 states! Online Menu: No specific gluten free menu but you can view their entire menu HERE. Prices: Burgers are as cheap as $1.85 in some places with fries at about the same price. Locations: Currently in 5 states. Online Menu: Sorry, no gluten free menu currently online. CALL before going to a specific location to verify they have gluten free options there. See their full menu HERE. Locations: Nevada, Arizona, and mostly California. For a restaurant near you visit HERE. 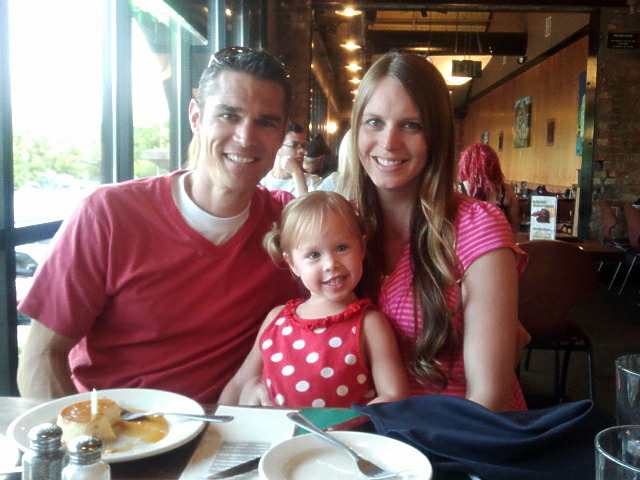 Review: (By Terri A. of California) "Lucilles BBQ in Temecula has very good gluten free menu. All of their BBQ sauce is gluten free also." Locations: Across the US and even in Hawaii, find a location near you. Online Menu: Check out their Gluten Free HERE! Review: With a gluten-infested name like "spaghetti" one would be scared to eat there but never fear, gluten free pastas are here! Locations: Type your zip code into this browser to find a location near you. Online Menu: You can print a Gluten Free menu from home HERE and you can view pictures of the food along with descriptions HERE. They have about 5 adult entrees to choose from and 2 children options. They do not guarentee their items to be gluten free and I did feel sick after eating their Penne Rigate with Marinara so visit this place with caution. Locations: In 36 different states (but not in :( Utah). For a location near you click HERE and type in your zip code. Online Menu: Great options to choose from! They have a separate printable MENU for all of the 8 major allergies you might have. Prices: Around $6 for the kids menu and $15 for adults. Review: This is a sister company to Chili's and in a lot of cities, you'll find them next to each other. We really enjoyed our experience here! They had some great tasty and healthy options. The kids and adult meals were huge so while it's a little more expensive, you get a lot of food. 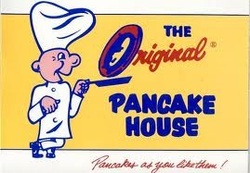 Locations: From pancakes to waffles, chances are they have one of these yummy restaurant in your state. For locations click HERE. Note: Not ALL locations carry gluten-free items so call ahead before to verify. Online Menu: Variety of options but website is unclear which are gluten free. Visit their website by clicking HERE. Review: Yummy! Who can pass a great breakfast? Again, not all locations carry gluten free so be sure to check BEFORE going. Sorry mate, the blooming onion isn't on the gluten-free list but they do have some other tasty dishes that are. Locations: Available currently in 23 states. Online Gluten Free Menu: A Gluten Free menu is available to print at home before you even go. Price: Ranges between $6-$9 dollars per entree. Review: This is a sister company to PF Changs. Pei Wei may not offer as many choices as PF Changs but they are about half as less. They only have about 5 Gluten Free options, but they are all very tasty! We LOVED the Sweet & Sour Chicken, Spicy Chicken, and Vietnamese Chicken Salad Rolls! Locations: For a location near you click HERE. Online Gluten Free Menu: There's actually an entire page including 2 dessert options! See their full gluten free menu HERE. (You'll need to select the underlined "gluten free" to see it. Price: Between $10-$20 per entree. Review: This place has amazing Chinese food! Thank Buddha that they provide some gluten-free! 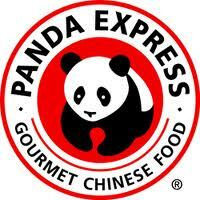 For a cheaper version of their restaurant visit their sister company- Pei Wei. Locations: Unfortunately this restaurant is only available in limited areas such as Utah and Idaho. Online Menu: They are currently working on their Gluten Free menu still but their full menu can be viewed HERE. Review: Oh bless you! A Gluten-Free pizza crust? You had me at hello! They also carry Gluten Free pasta and salad dressings! 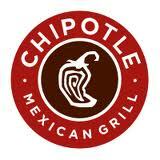 Locations: Currently 50 locations and growing in Idaho, Wyoming, Colorado, and Utah Airport. Find one near you HERE. Online Menu: Fantastic online menu with PICTURES! Check it out HERE. Prices: Range from $6-$9 depending on what you get. You can view all their prices in their online ordering section. Gluten and even Dairy Free friendly, reasonably priced, lots of options and varieties to choose from. The staff took extra precautions when prepping our food- that's always appreciated! Be sure to alert them of your allergies when you arrive. Locations: Tons of locations available across the United States. Simply type in your zip code HERE to find the nearest. Online Menu: Menus vary by location so you will need to indicate which restaurant you'll be attending HERE first. I was allowed to take A COPY of their current Gluten Free menu. I'm told it changes often due to suppliers and locations but at least it will give you an idea. Prices: Kids meals start at $5.99 and go up. (Gluten Free and Dairy Free options are available for them too!) Adult prices start at $11.99 for salads all the way up to $30 for lobster, etc. Locations: Simply use this LINK and type in your zip code to find a restaurant near you. Price: Burgers range from $7-$10 + .99 cents for the gluten-free bun. 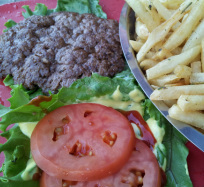 Review: We love the fact they carry a gluten-free bun (.99 cents extra) and I heart their french fries here! (Special note: The seasoning for the french fries is INDEED gluten-free even though it has Autolyzed Yeast. However, Autolyzed Yeast is VERY closely related to MSG and will produce the same reactions! Some Celiacs may have a hard time stomaching it. You can ask for your fries to come unseasoned and then simply salt them with table salt instead.) 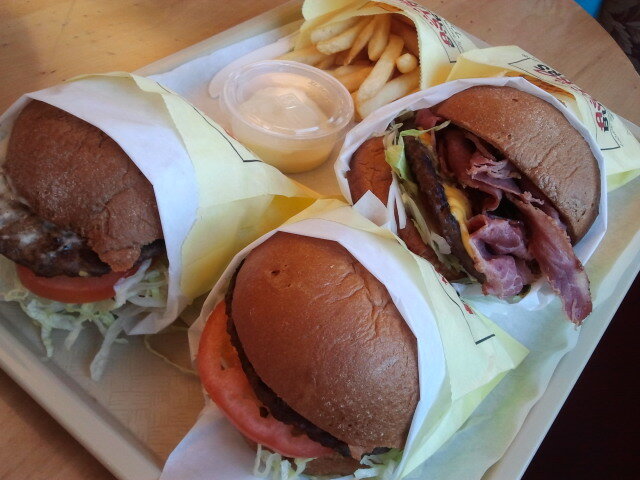 We felt the pricey burger was good but lacked flavor minus all the sauces (which do contain wheat). 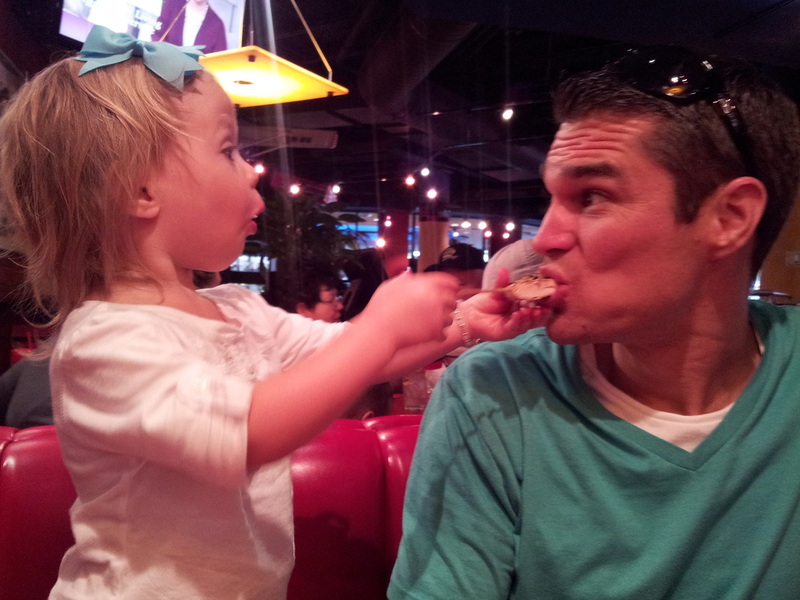 Audrey feeding her dad her chicken on a stick! 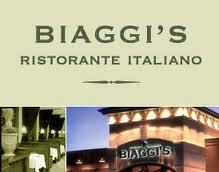 Online Menu: For a complete list of all their Menu options click HERE. A gluten free menu (which is over 90% of their menu) can be requested upon your arrival or you can call ahead. Even the Beef Stroganoff is Gluten Free! Price: Prices vary from location but typically start at $25+ for the full all you can eat salad bar and meat options or $17+ for just salad bar options. 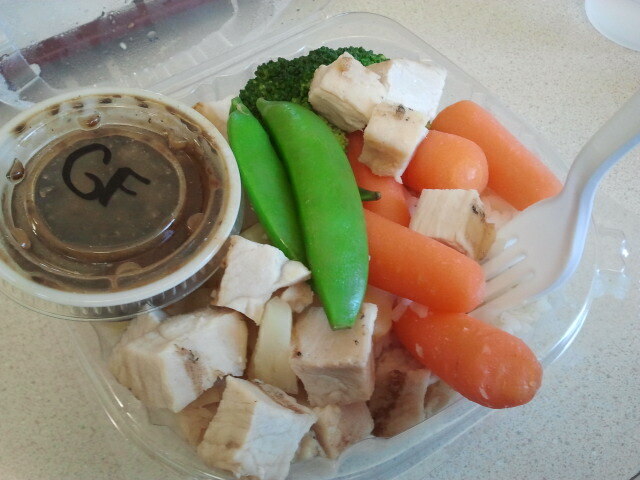 I actually just choose the salad bar and had TONS of options to eat! Review: Rodizio has really made some great strides in their Gluten Free menu. They've even altered some of their recipes, such as the Beef Stroganoff, just so it could be gluten free now! Items are clearly marked at the salad bar so you can choose wisely. The price is costly but you really get what you pay for here. Delicious food, amazing meat, and tons of variety. You'll LOVE it! My 8 month pregnant belly LOVED this place! My salad bar delight...Over 90% of the entire menu is Gluten Free! Locations: Currently in 39 states. Online Menu: They offered a wide variety of Gluten Free options including pasta. 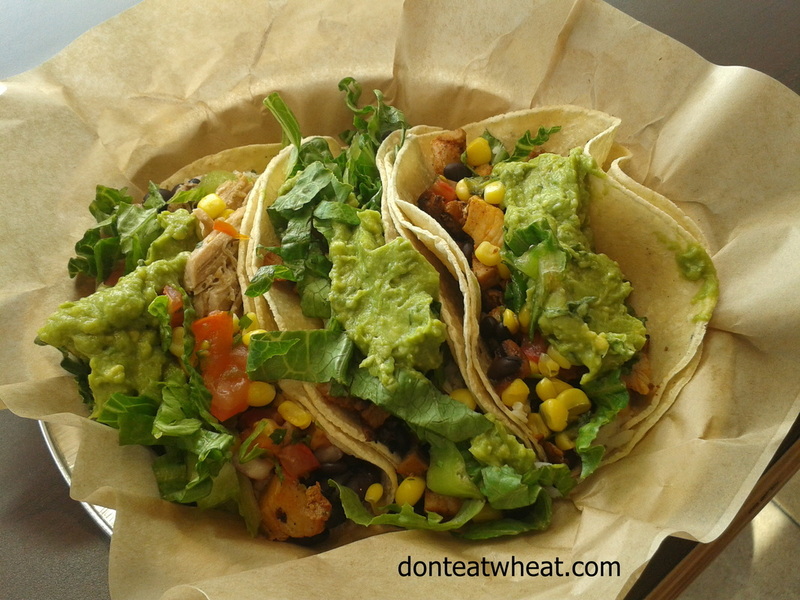 Review: Don't be fooled by it's gluten-infested name! They have some great dishes of comfort food that will remind you of your gluten days. Online Menu: YUM! View all their options HERE. Review: WOW! Seriously one of our new favorites. They are so accommodating and the food is seriously some of the best Mexican food I've tasted! Everything tastes homemade, from scratch, and delicious. Notify them you are Gluten Free when ordering. They also have Vegan or Dairy Free options available. Locations: Available in Utah, Idaho, Colorado and Arizona. To find a location click HERE. Online Menu: Gluten Free items are not specified on their menu but for a gluten-free meal, be sure to ask for your meal to be made with non-marinated meats, steamed-vegatables, and without the sauces. Also, you can have any of the chicken salads by removing the dressing that comes on the salad. The salsa is also gluten-free! Price: Ranges from $6-$10 per item. 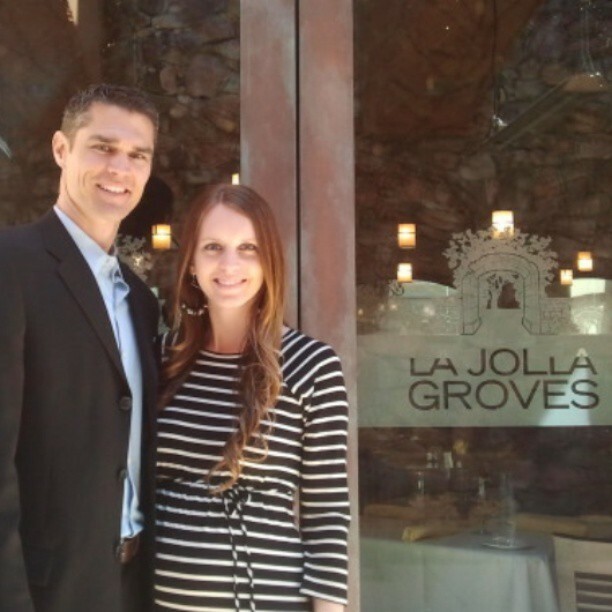 Review: This is a great healthy place to eat. Everything at Rumbi Grill is made to order so they are more than happy to sub or alter any dish that you would like! They also do not add MSG to their food and none of the ingredients contain trans-fasts. Location: Tons of locations to choose from across the United States. Type your zip in HERE to find the closest one near you. Online Menu: Allergy menu available HERE. Beware, both the french fries and the sweet potato fries contain WHEAT. Found out after we ate our meal. Staff did not even mention it. :( They also do not carry gluten free buns. We had our burger on lettuce. 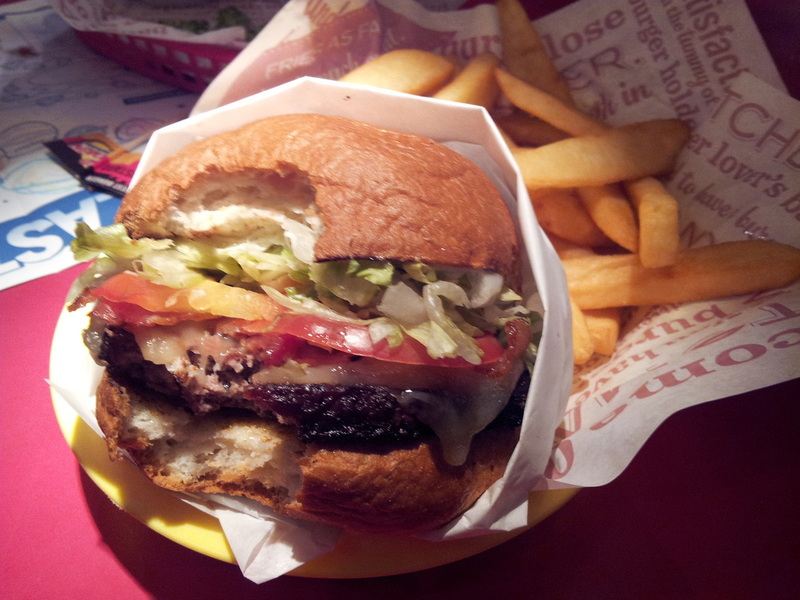 Review: The burger is amazing. I can't argue with that. The service is just as good. Their gluten free menu and KNOWLEDGE of what being gluten free requires is somewhat lacking though. Even fries and sweet potato fries (that shouldn't require wheat) contain it. Be sure to thoroughly look at the allergen menu BEFORE considering to eat here. 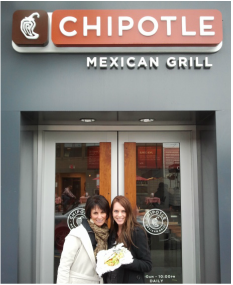 we found out AFTERwards that their FRIES are NOT Gluten-Free! Locations: Currently found in 8 states including Utah but it is not shown on their map. Online Menu: To see the day's menu, click on your location and then click "today's menu." To the left will be show only: Gluten Free. Select that to see options for that day. Review: This restaurant is amazing with the variety of choices available. Their menu varies by location and by the day so visit their website or call ahead to assure there will be gluten free options the day of your visit. Locations: To find a store near you click HERE. If you live in the Northwest, Taco Time announced specifically some Gluten Free info. You can read more about it on the Celiac.com website. Online Menu: The Allergy Menu offers some menu items we can eat. The only flaw is it lists "wheat" instead of gluten. Price: Ranges from $1-$5 per items. Review: When my daughter needed a quick bite to eat we ordered a side of rice, black beans, and taco meat to make a meal. Not my first choice but it worked for when we needed something fast. 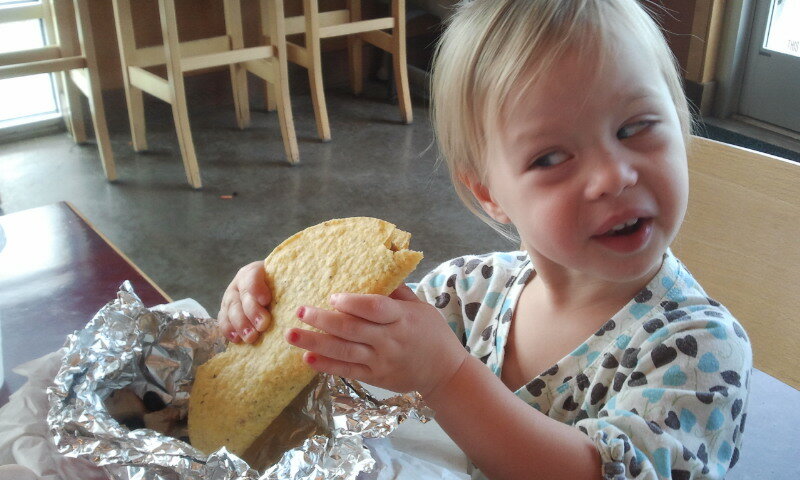 We have also ordered a crisp taco with no cheese and not had any reactions. Locations: Over 350+ locations nation wide. Find a store near you HERE. Online Menu: Visit HERE for flavors, allergy info and even pictures! Price: Most locations have switched over to the pay per ounce style of self serve. Our local TCBY is currently .41 cents per ounce though prices may vary by location. 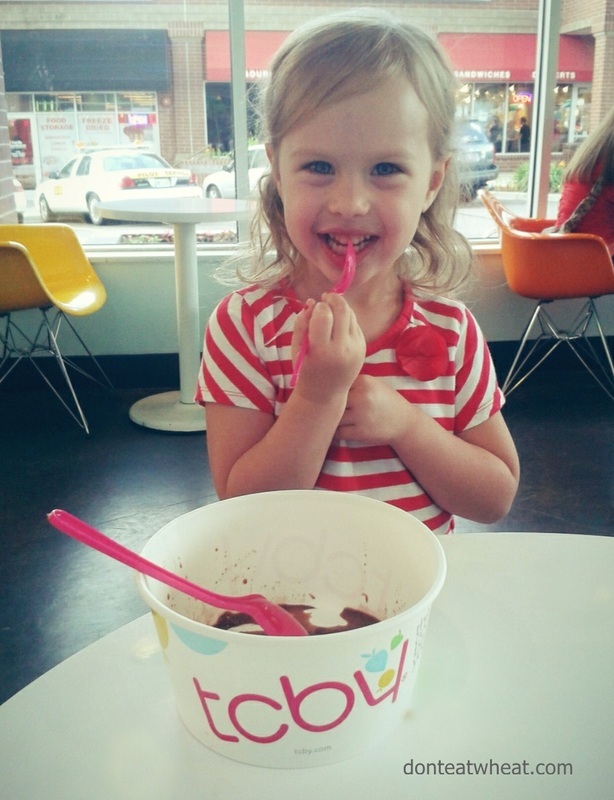 Review: To be honest, this was my first visit to a TCBY in over 5 years! They've changed their layout to a self serve frozen yogurt shop with all the trimmings. Each flavor is clearly labeled gluten or dairy free for your convenience and there's an assortment of toppings that are gluten free. While they have a wide selection of gluten free frozen yogurt, we only found 1 option that was both gluten and dairy free. 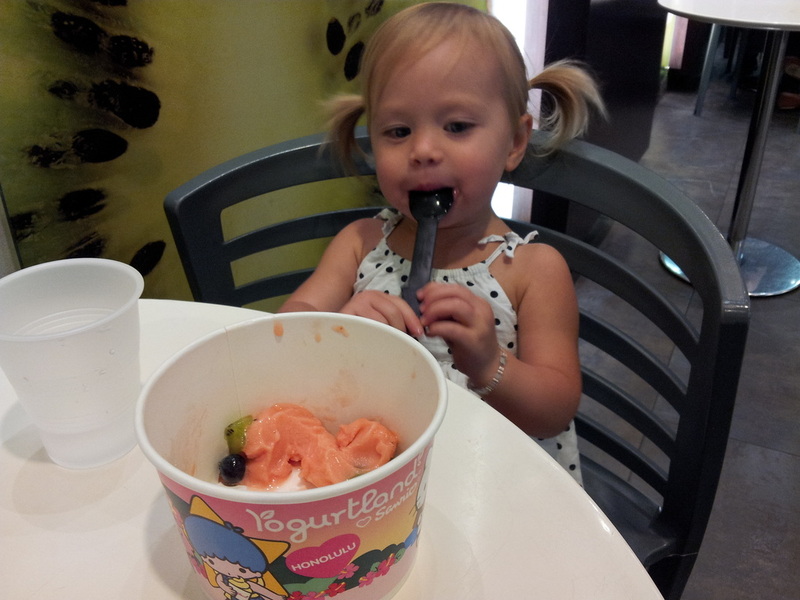 Flavors change frequently so call your local TCBY for up-to-date selections. Locations: Located in 7 states: CO, ID, MO, NM, TX (coming soon), UT, and VA. To find the closest to you view HERE. Online Menu: Menus vary by location so open this LINK and click on your state. Price: For the salad bar only it's $10-15 dollars. For both the salad bar and full meat options it's $20-25 dollars. Kids 0-6 eat free and cheaper rates are available for children under 12. Call your local Tucanos for exact pricing since they do vary by restaurant. Review: If you have never experienced this type of restaurant before, the servers bring skewers of meat around while you sit. You can try any that you please and eat at your own pace. There's also a full salad bar. (Which is more than your average salad bar! It consists of greens, dressings, salad toppings, mashed potatoes, cooked veggie options, soups, sauces, and (my favorite) gluten free cheese rolls. I was very pleased to find that not only do they have a HUGE variety of gluten free items, they are also clearly marked at the salad bar. In fact, all the major allergies are clearly defined on the sign of each dish. Most of the meats are also Gluten Free except for the Teriyaki. Overall, you'll be so pleased with the options and the quality. Locations: Currently in 13 states. Online Menu: Flavors with Gluten Free are over half the options. Locations: Available in 6 states. Online Menu: Their full gluten free menu is available online HERE. Review: There's PLENTY of great options here from starters, entrees, and kids meals but you MUST BE specific with your server that you need them gluten free! Locations: To find a location near you visit HERE. 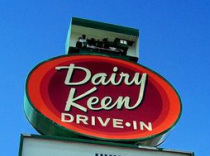 Over 180 locations in the United States, Guam, and Mexico! Online Menu: Visit HERE. 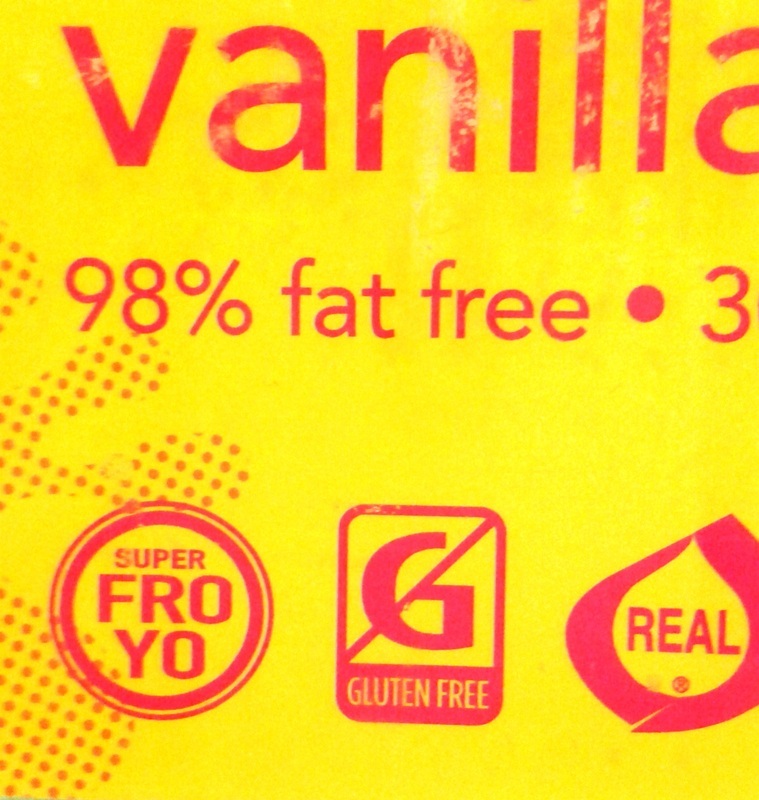 Click on individual flavors to see Gluten Free, Dairy Free, and Sugar Free options. 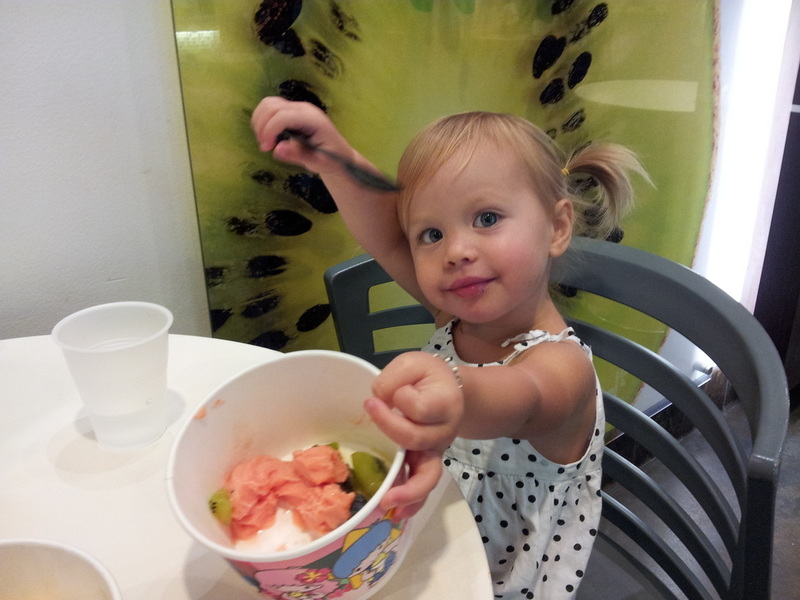 Review: This amazing frozen yogurt place has gluten free AND dairy free options so our toddler was able to eat it! She was soooooo excited! Online Menu: They advertise 80% of the menu being Gluten Free and DO carry Gluten Free Hamburger Buns. See their menus HERE. Price: Jr. Burgers start at $2.15 + .99 cents for the GF bun, adult burgers start at $3.25 + .99 cents for the GF bun. Check out those Gluten Free Buns! 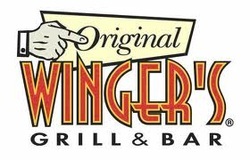 Locations: Unfortunately this restaurant is ONLY in Utah. For a location near you view HERE. Online Menu & Prices: Everything they serve is Gluten-Free (minus 3 items). You can view their MENU and prices HERE. Review: We have driven past this restaurant MANY times but only recently discovered they are gluten-free friendly! We would have gone a lot sooner! Prices are reasonable and they have healthy options side options for their kids menu- apple juice and carrot sticks! My food was amazing and we'd gladly return again! They CATER, you can ORDER ONLINE, you can FAX YOUR ORDER, and they even do LUNCH DELIVERIES! They truly go out of their way for their customers. 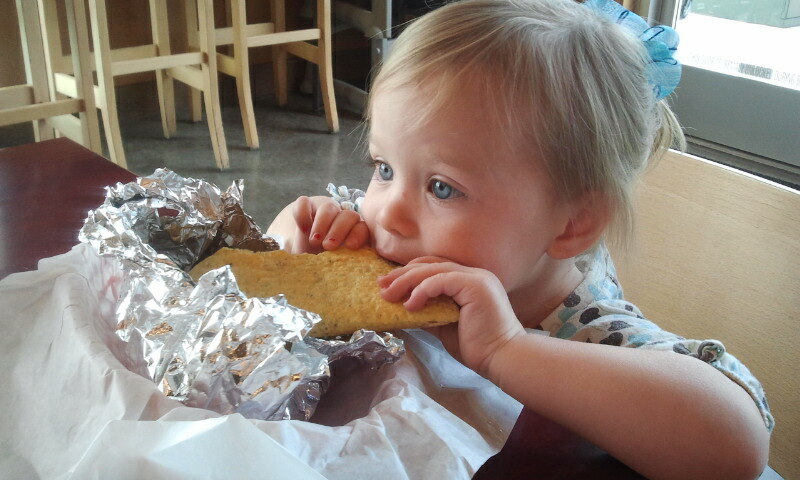 Big taco for a little girl! Locations: Currently a Utah-only location but a MUST GO. For locations around the Salt Lake area visit HERE. Online Menu: View HERE. A specific Gluten Free meun is available only upon request at the restaurant. Price: Starters and sides range from $3-$5 while entrees range from $8-$14. Review: Beautiful food that tastes amazing. BE SURE TO check the gluten free menu BEFORE ordering: though the sweet potato fries look tempting, they dip them in WHEAT flour before frying so be sure to stay clear of those. Online Menu: Currently they only offer gluten free pizza but hope to have gluten free pasta, sauces, and meatballs in the future. You can view each location's menu as well as online ordering by clicking the town you are in here: Provo, St. George, Layton, South Jordon. Prices: Currently they offer 2 sizes of Gluten Free square crusts: 8" and 12". A 12" square pizza (which seems much smaller than a 12" round) starts at $11. For a Gluten Free crust they charge $3 extra and each topping besides cheese is $1.50 each. If you eat-in, factor in a tip as well. Bottom line, expect to pay around $19 for a 1 topping pizza. 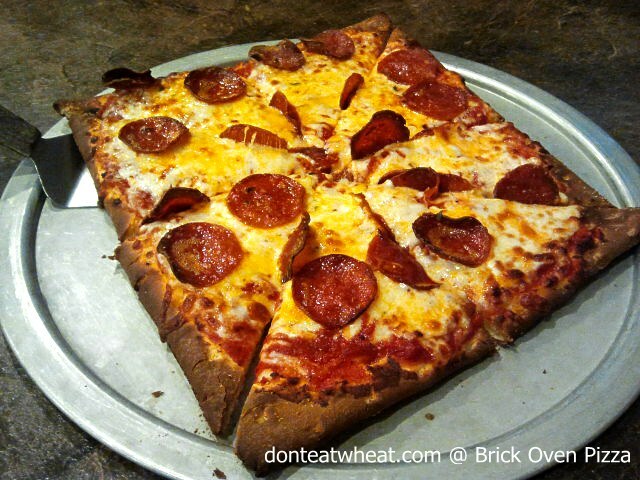 Review: Our pizza came out a little charcoaled but it had a great thickness to it that is uncommon with other gluten free crusts (most GF crusts are thin). It had a good flavor but beware- it's more sweet than salty. Online Menu: Cafe items with prices can be found HERE in a printable menu. All other items with written explanations and pictures can be found HERE. Review: My little daughter was besides herself walking into this place. She couldn't even take the excitement of gluten and dairy free baked goods! (Neither could I!) We tasted a chocolate donut and sugar cookie and the cookie was by far our favorite! Tastes so good you would be surprised it's Gluten Free! The staff was super nice and helpful and we got a Punch Card for our next visit. ;) Awesome. Online Menu: LARGE selection of Gluten Free items. View HERE. Price: Hamburgers start at $4 and up. Gluten Free bun or bread is an extra charge. Review: It's seriously so refreshing to walk into a restaurant owned by a Celiac. You know your food is safe and you'll have plenty of selection! Your kids will love the indoor train that travels around the restaurant as well as eating from the train table outside. 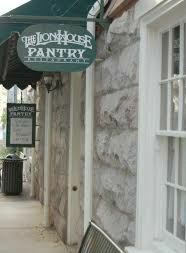 Fun atmosphere, amazing food, and a definite must try if you're ever in Heber City, Utah. Style: Healthy but amazing: "Insanely Good Food, Healthier Ingredients"
Online Menu: To view their Gluten Free Options click HERE. For pictures of their delicious food click on the camera to the left of dish options on this LINK. Price: Entrees range from $15 to $32 each but you can view their prices online on their MENU. Review: Wow, excellent food! The owner is Gluten Free so multiple tasty Gluten Free options are available. The food is healthy but tastes out of this world. You'll be very pleased you tried it. I had the Lemon Roasted Chicken with Lemon Beurre Blanc and my husband had the Beef Tenderloin Salad with Balsamic Vinaigrette. We highly recommend both but feel free to try other Gluten Free options as well. My husband and I just after our wonderful meal. PS- I'm pregnant in this picture not just really full! 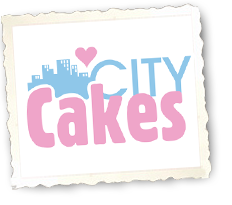 Online Menu: Menu changes daily but a monthly menu can be view here, GF desserts coming soon to their menu! Price: $7-13 for adults and around $3-4 for kids. Online Menu: Gluten Free Pizza, Gluten Free Pasta, Gluten Free Salads, Gluten Free Sandwiches and Gluten Free Sides all available. Review: What makes this place so unique is that it's owned by a Celiac! Not only do they offer GF pizza but they also have GF pasta, GF salad, and GF sandwiches! Dairy Free and Vegan options are also available. Overall, we were very pleased with our meal! 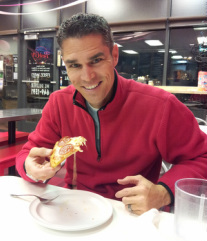 The pizza has great texture and an excellent flavor. They deliver to ANY WHERE in Park City so if you're in town without a car you're in luck! Legal stuff: All restaurant logos are owned by each individual company. Found a great Gluten Free Restaurant? Share it with us and we'll add it to this page! Be sure to let us know the city, state, and website if they have one. Thanks! Did you know there are also companies that specialize in Gluten-Free travel? Visit Ellenmorsetravel.com for excellent GF traveling assistance.